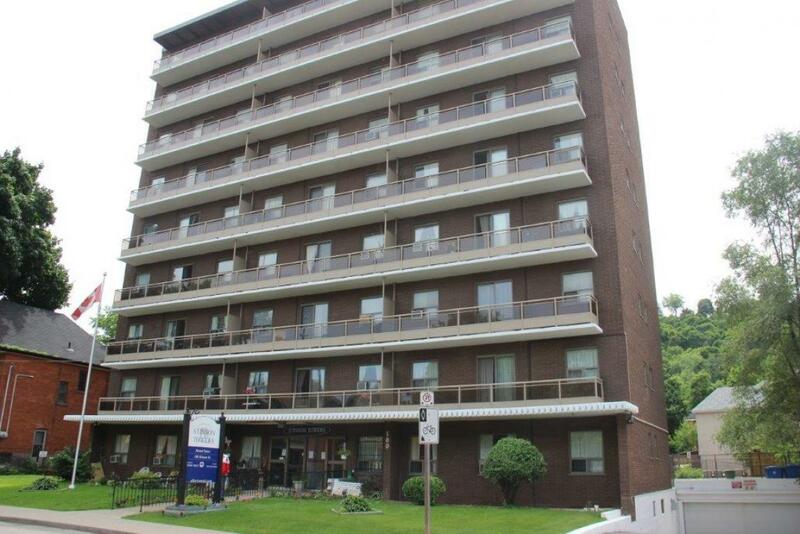 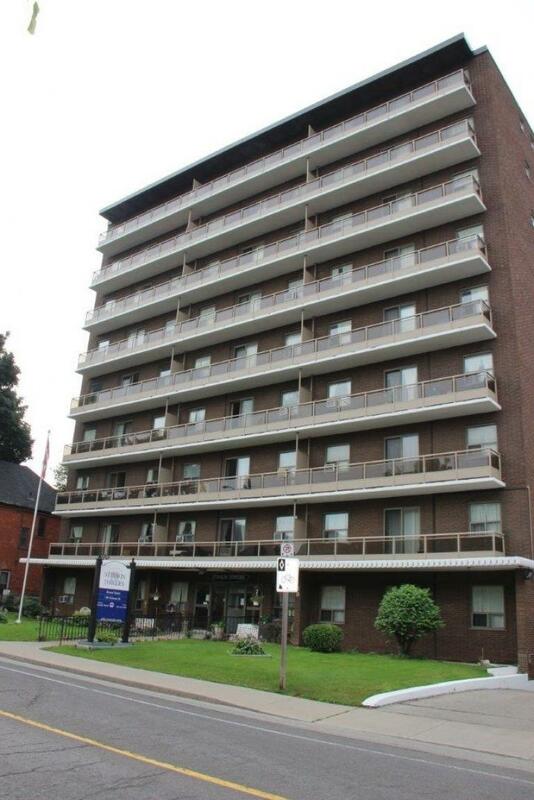 180 Stinson St., Hamilton, ON, L8N 1T1 Near Stinson St. & Erie Ave.
Professionally managed by Effort Trust, this building has a well-manicured landscape with a pleasant curb appeal including newer balconies. The building consists of Bachelor, 1 Bedroom and 2 Bedroom suites, and on-site staff, who are fully trained and certified for tenant support. 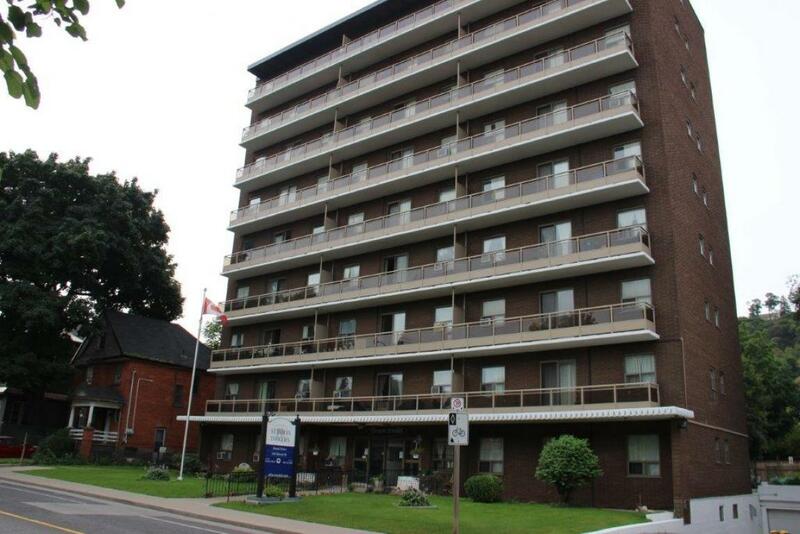 The building is close to many amenities including local shopping, restaurants, major bus routes, hospitals, the GO Station and mountain access points.